Adwords Quality score is a metrics used by Google that can influence your ad rankings and the cost per click(CPC) of your advertisement. Search engines like google constantly work on improving user-experience for those who click on the ads flared on result pages. The higher quality ads are given better ad positions. You can get a high ROI by optimizing your Google quality score. To learn how you can boost your quality score, keep reading. Make sure you include keywords that are closely bound the theme of your ad. Try to incorporate long-tail keywords rather than generic keywords. If your ad is about ‘red patent stilettos’ and you use only ‘stilettos’ as a keywords, your ad becomes irrelevant. When you research for your keywords, make sure you segregate them in groups on basis of type of product, geography,category etc. This way you can target particular landing pages on basis of these specific keyword groups. For example, if you want to run an ad about ‘plastic mugs’ then don’t include ‘steel mugs’ in the group. Click Through Rate is a ratio which shows how well does an ad performs. CTR is calculated by dividing number of your ad clicks by number of times your ad is shown. If your CTR is low improve, it by using exact or phrase match modifiers rather than broad match identifiers. Now you will be able to target specific queries. If your site’s loading time is high it is time to correct it as page load time is one of the factors that affects quality score. Make sure your landing page loads quickly. One of the most important factor is creating a landing page which is in synchronization with the ad copy. Include all the relevant keywords in the title tag, meta description, and content. Keep important content above-the-fold along with simple navigation and original content. Keep in mind to optimize your ad’s landing page for mobile devices. Your landing page must get easily rendered on mobile platforms otherwise the user who lands on it will bounce back thus increasing the overall bounce rate which results in a low-quality score. For more on Mobile User Experience Optimization follow this link! As Google Adwords Quality score is affected by CTR, it becomes imperative to know which ads are performing better. Google shows the most relevant ads so you must know which is the best landing page -ad copy combination for your campaign. Even little changes can bring a lot of impact on how you get leads. 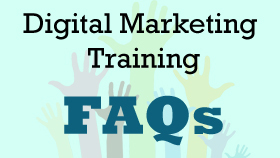 Suppose you are running a campaign for ‘digital marketing course’ and your ad is flared for ‘free digital marketing course’ too, in such cases you need to mention the negative keywords. This move helps significantly in increasing CTR hence indirectly improves QS (Quality Score). A poorly written ad copy which doesn’t carry forward its message is likely to fail. Create ads that convert, use language that compels the user to click on it. This will lead to a high click through rate. A poorly written ad copy which doesn’t carry forward its message is likely to fail. 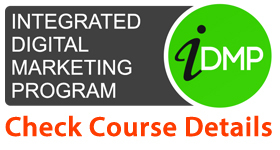 Create ads that convert, use language that compels the user to click on it. This will lead to a high click through rate. Stay away from practicing the wrong methods for getting leads. The searcher should get what he was promised. Your landing page bounce rate will increase substantially if you mislead them. 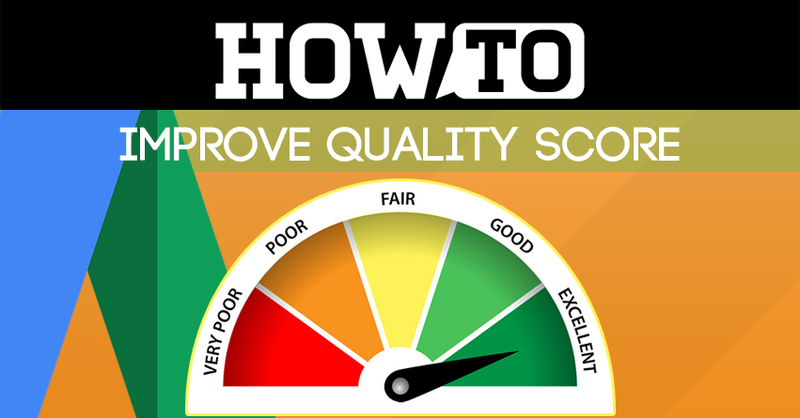 These were the 10 tips which you can follow for increasing the quality score for your PPC ads. These practices, directly and indirectly, affect Quality Score and you must not take them for granted. 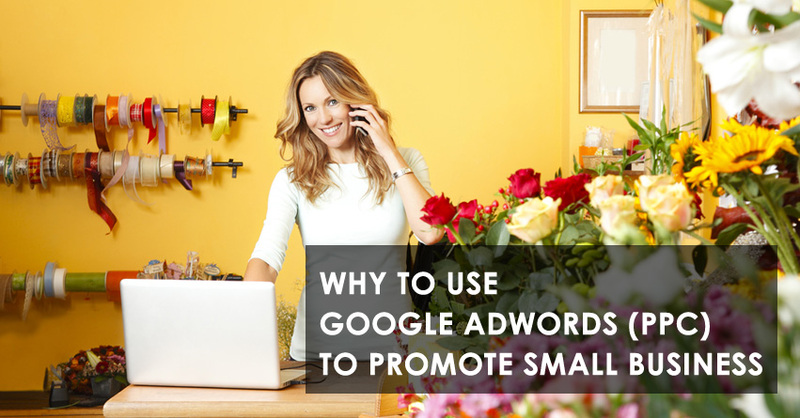 If you want a lower cost per click and high ad rankings, this is what you must work on. Tell us what you think about these best practices for Quality score improvement, leave your thoughts in the comment section below. 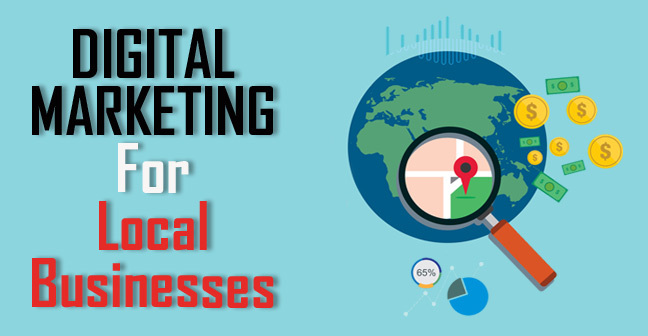 Digital Marketing for Local Businesses- Why it is Important?